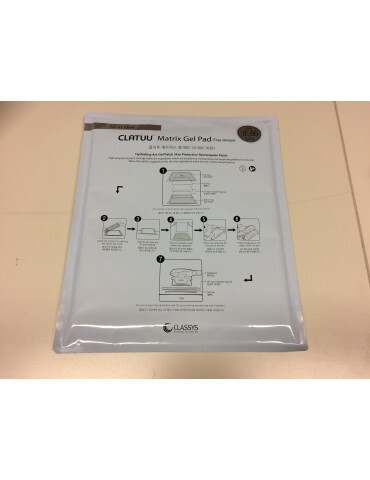 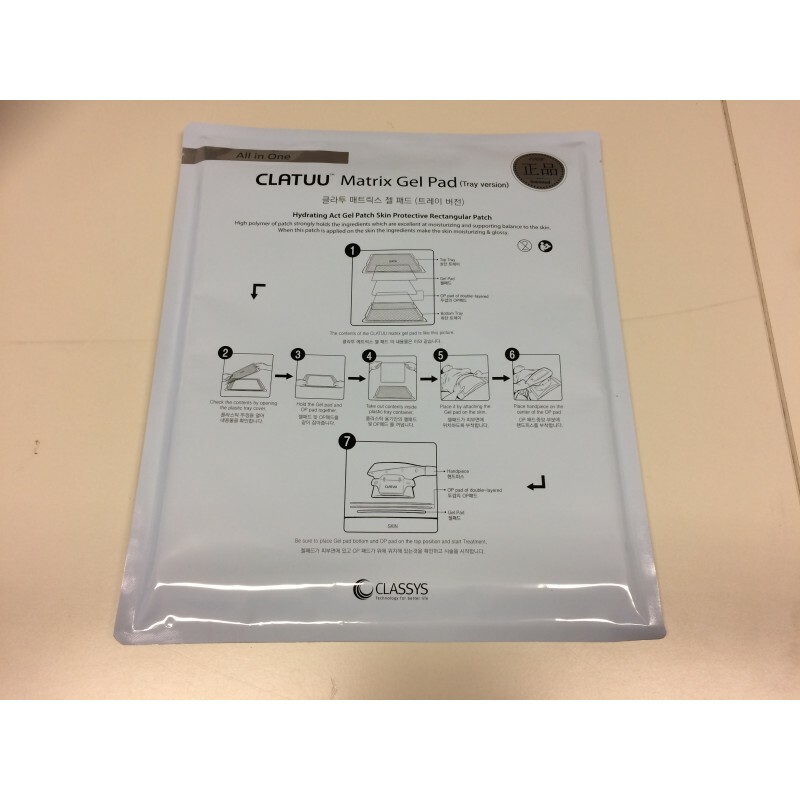 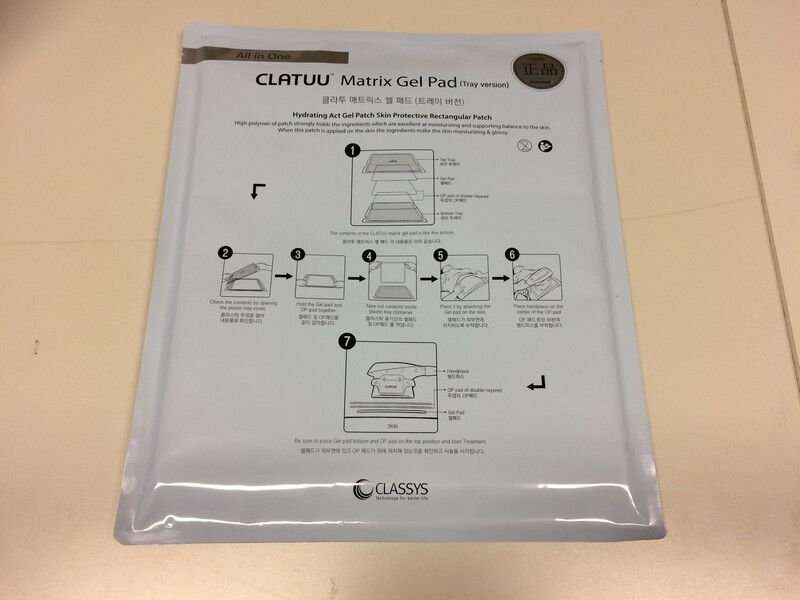 Matrix Gel Pads Tray Version for cryolipolisis treatments with Classys Clatuu. 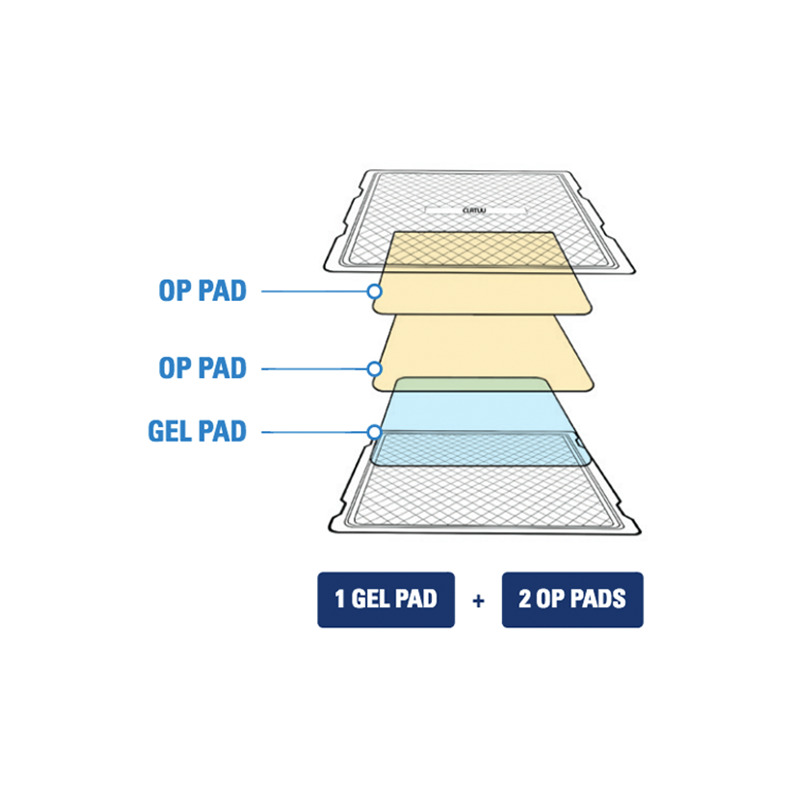 It Contains N.1 and N.2 OP Gel Pad Pad to be positioned between the patient and the handpiece prior to treatment. 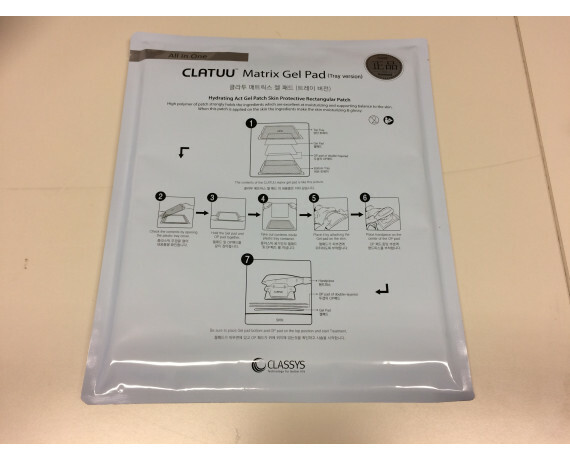 Ready-to-use use version with pre-gelled and pre-positioned pads.